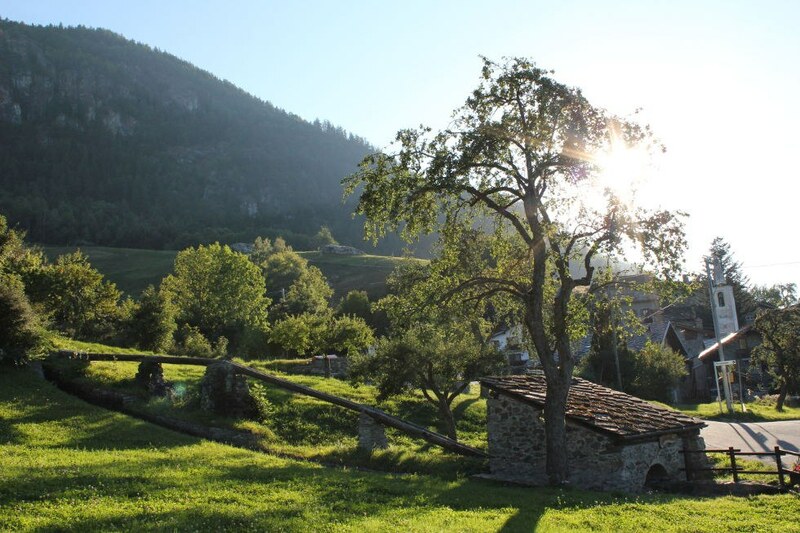 With Maley Montblanc, Aosta Valley proposes again an old traditional drink which, for centuries, has been on the tables of so many alpine villages. 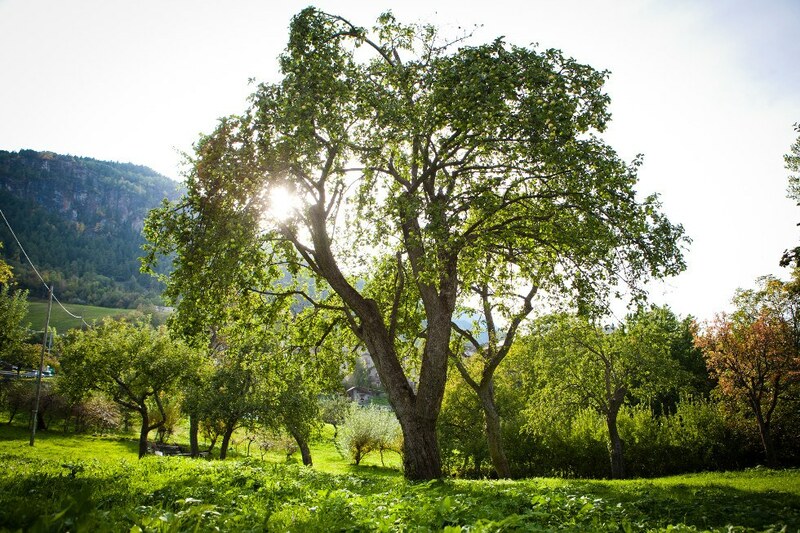 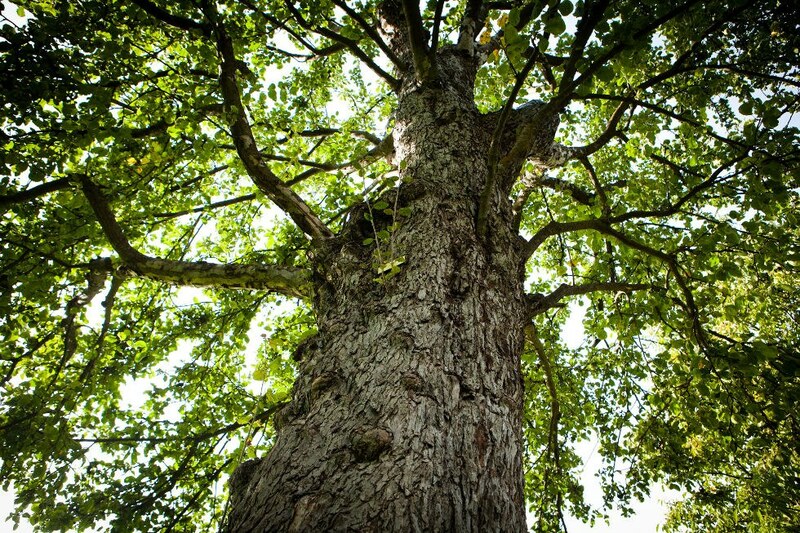 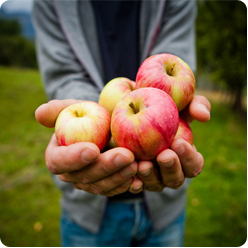 This innovative project is born from the passion for the effervescence in all its forms, for the apple, for the alpine scenaries, from the respect for the biodiversity cared by generations of gardeners and farmers from the Alps. 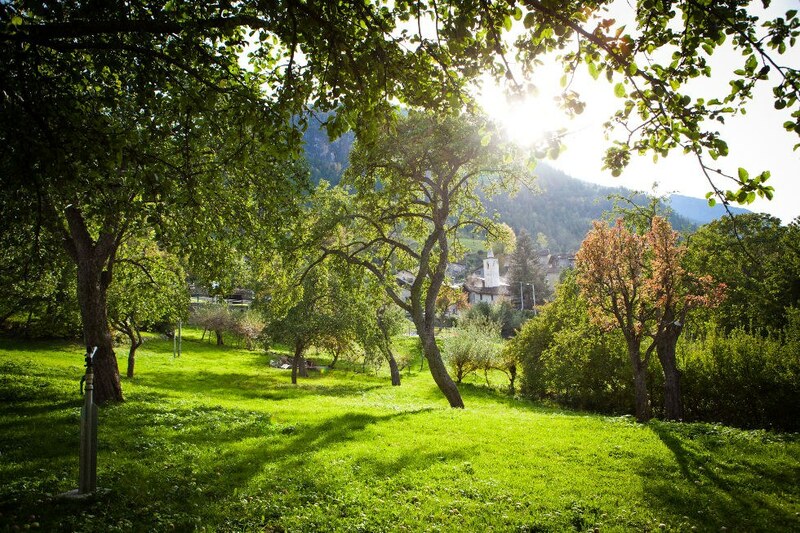 Maley is the old name with which was known the apple in Valtournenche, on the Cervino slopes, in Aosta Valley. 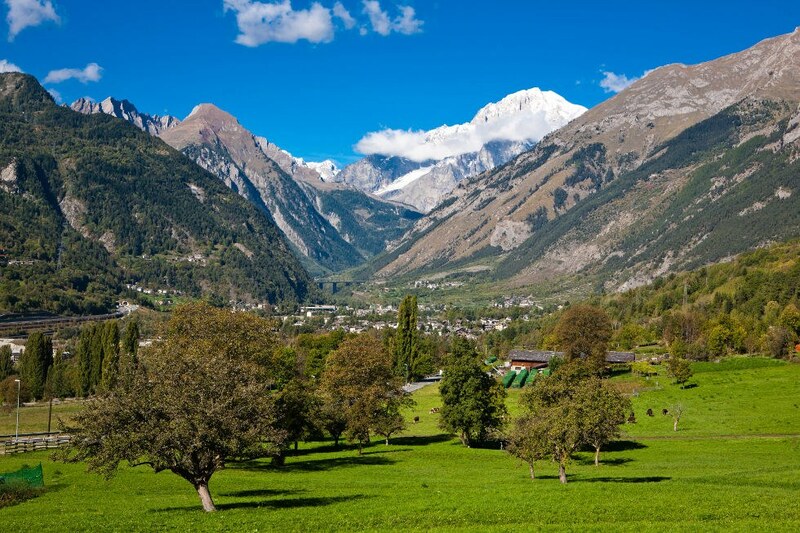 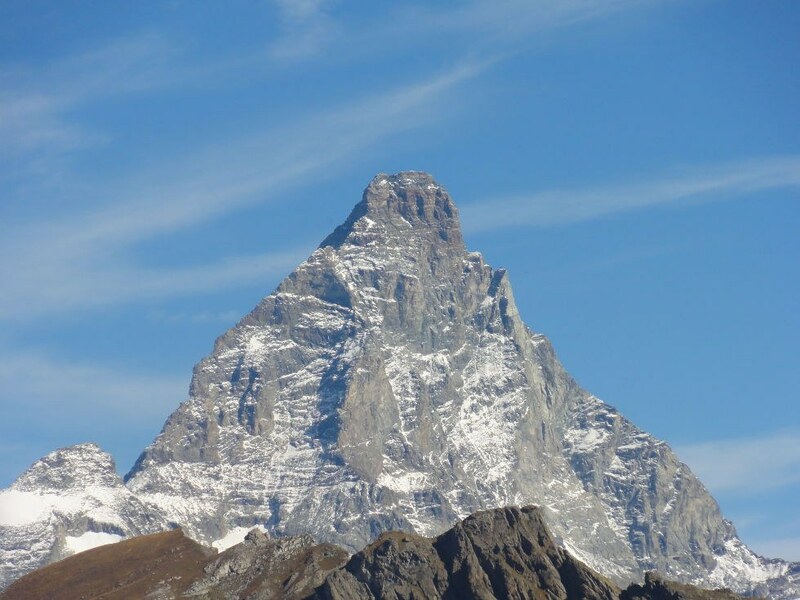 Maley is one of the ancient names of the MontBlanc, both Aosta valley side and Savoy. 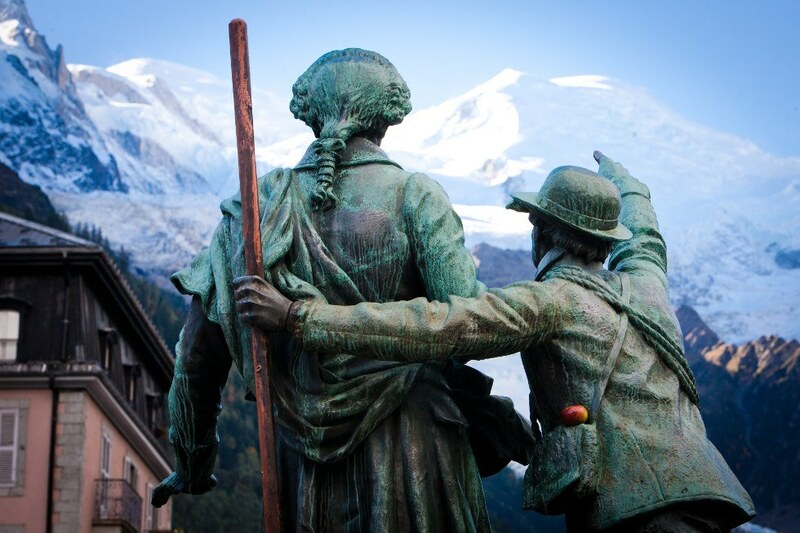 Maley, today, is a cider made in full compliance with Aosta and Chamonix Valleys mountains' tradition.